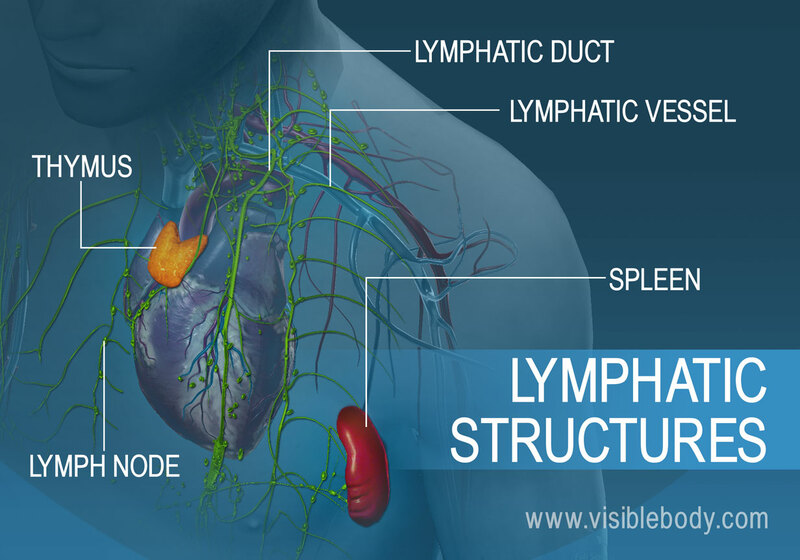 The lymphatic system includes several components; it’s a network of vessels, ducts, and nodes, as well as organs and diffuse tissue. These structures work to filter unwanted substances out of the bloodstream and body tissues. 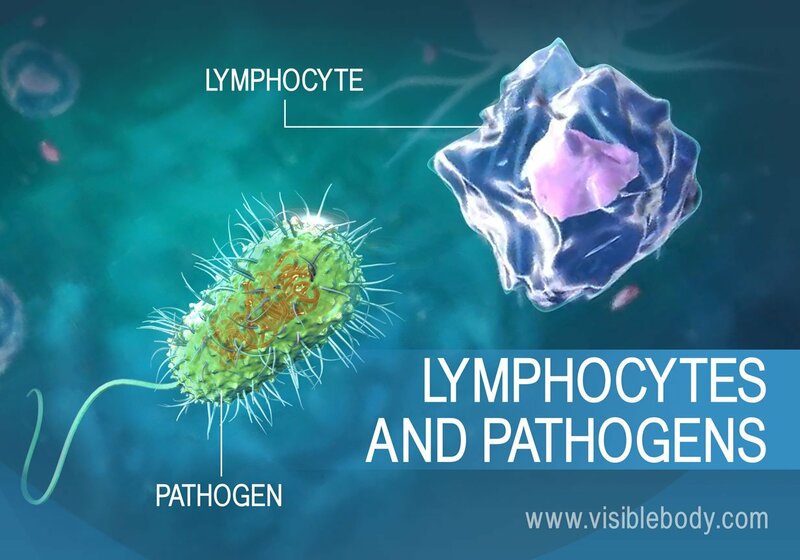 How does the body destroy harmful pathogens? Read on.